Small enclave of 20 cottage style patio homes (builder, home plan and exterior must be approved). Minimum square footage on the main level is 2,000 SF. Very quaint village feel with lots of commons area. 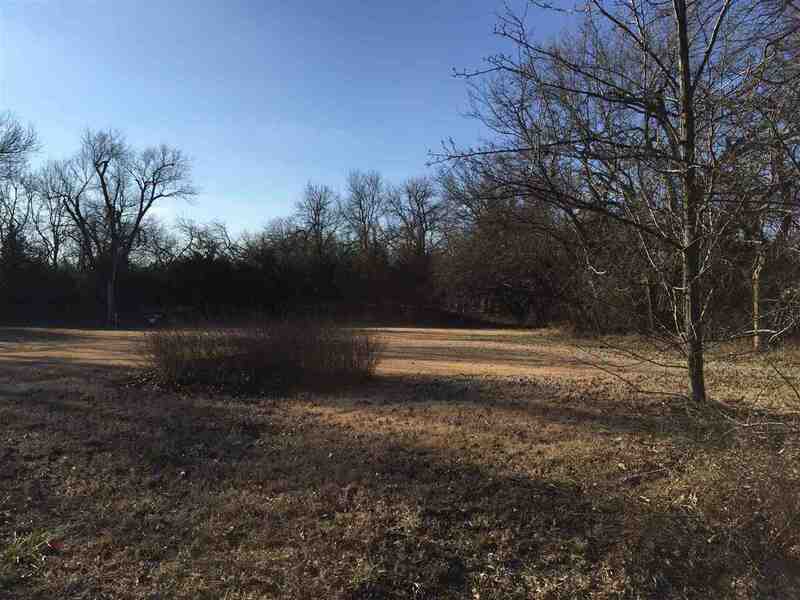 This lot is one of the least expensive lots in Flint Hills National and the lot backs to trees. Specials will payout in 2017 (specials are paid in advance so they will be billed in late 2016). This beautiful area is part of the nationally ranked Flint Hills National Golf Course community.